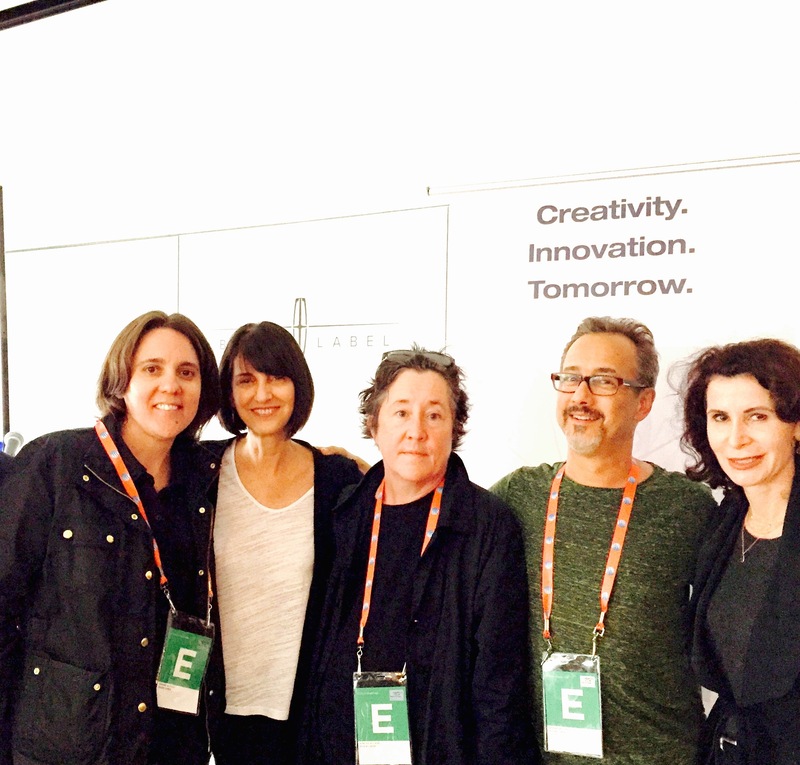 Co-created with Creative Future Executive Director Ruth Vitale and marketing staff on early identity, onsite support, publicity, strategy and writing in support of the Creative Future Tea Talks event ‘Storytelling in the Digital Economy’ at the 2015 Tribeca Film Festival. 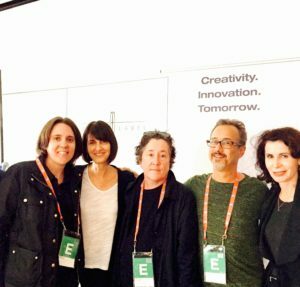 Entertainment leaders like producer Christine Vachon and Bloomberg Associates Principal Katherine L. Oliver presented at the event. Onsite support also included internal communications, run-of-show and social media strategy to promote Creative Future’s role as an entertainment industry think tank protecting content creators and solving content piracy on a global scale.